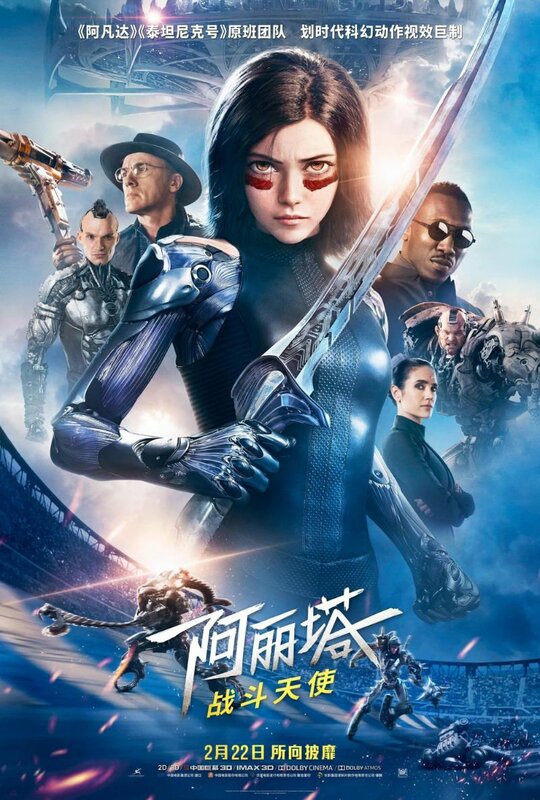 20th Century Fox has released a new featurette for director Robert Rodriguez’s film adaptation Alita: Battle Angel, highlighting a conversation between Rodriguez and producer-writer James Cameron. In the video, the pair talk about what they loved about the film’s story and how they’ve agreed to come together in order to bring Alita to life. Check it out in the player below! 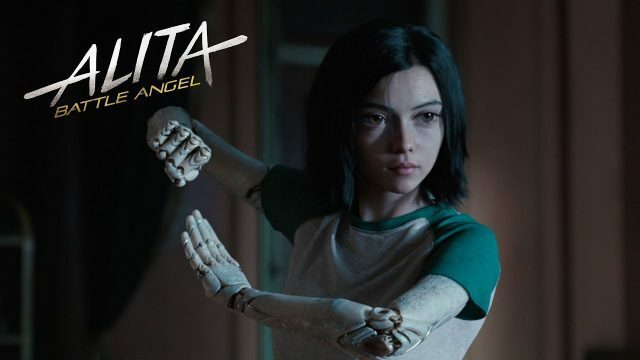 The post New Alita: Battle Angel Featurette – Two Visionaries, One Vision appeared first on ComingSoon.net.